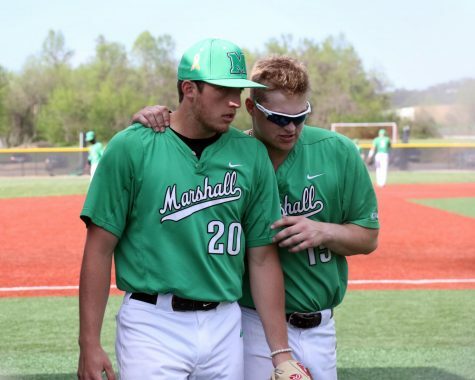 The Marshall University baseball team dropped its fourth consecutive contest with a 4-2 loss against Ohio University Wednesday at the Kennedy Center YMCA field. 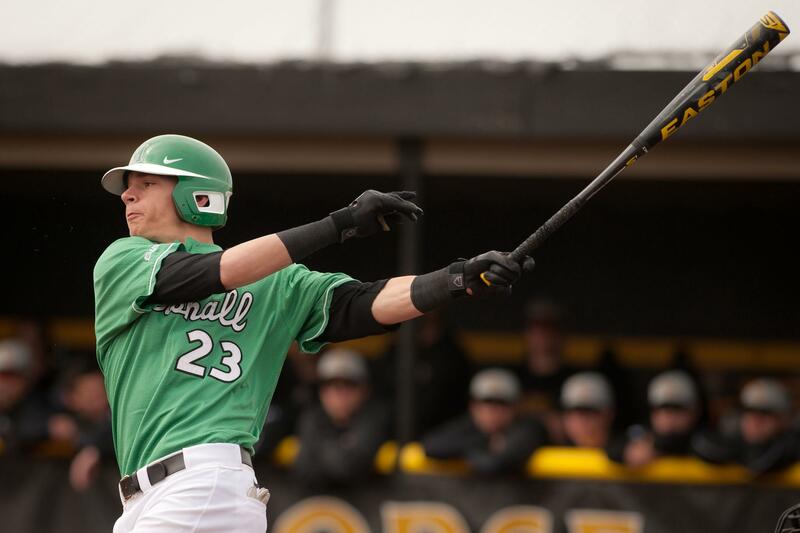 The Bobcats jumped out to a lead in the third inning when senior infielder Jake Madsen started off his big day with a sacrifice fly to left field. 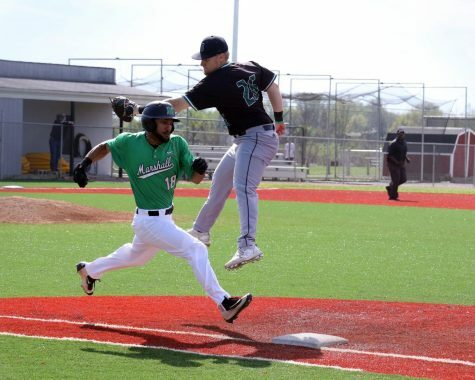 Junior outfielder Manny DeJesus scored on the play. 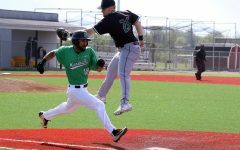 The Herd bounced back to tie the game in the next inning when senior infielder Andre Dundon doubled down the left field line to bring in junior infielder Aaron Bossi. 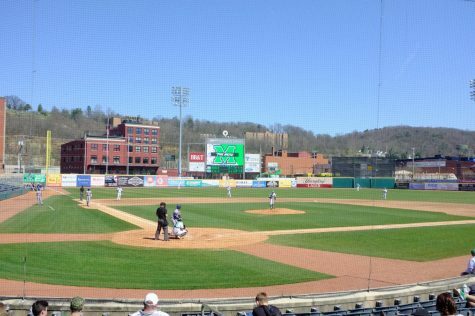 A pitcher’s battle ensued with neither team able to score a run for the next four innings. 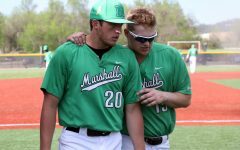 Freshman pitcher Tyler Ratliff threw 2.1 scoreless innings during that stretch which matches his innings total for the entire season leading up to this game. Ratliff aimed to keep the ball low during this outing to avoid giving up potential base runners. 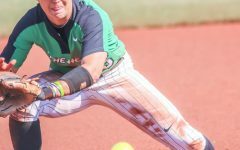 Ohio broke it open in the ninth inning when Madsen struck again, this time with a base clearing double to deep center. 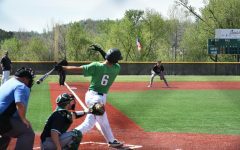 DeJesus scored again on the hit along with sophomore outfielder Mitch Longo and senior infielder Tirey Burch. 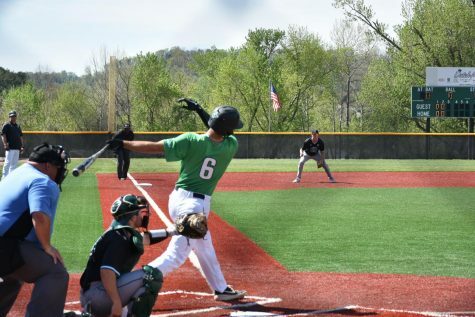 Madsen’s ringing double landed just out of the reach of Marshall sophomore outfielder Corey Byrd. 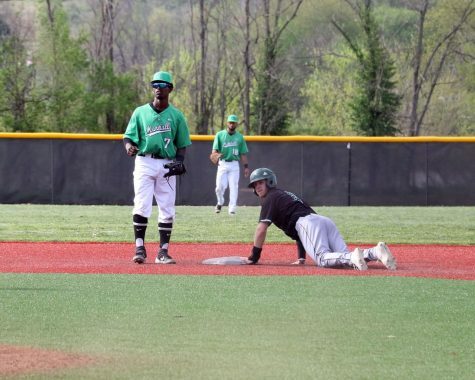 Byrd played shallow to avoid giving up any bloopers, but the strategic move ended up costing him. 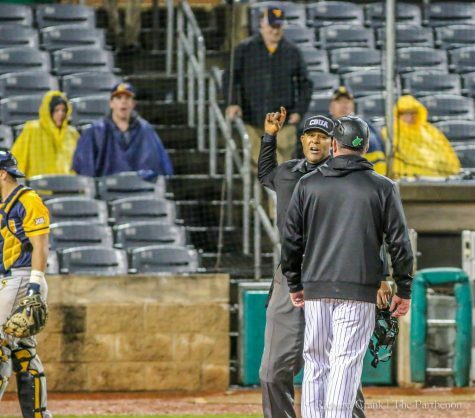 The Thundering Herd tacked on one more run on pinch hit single to left by freshman utility player Chad Roberts, but it would not change the outcome. 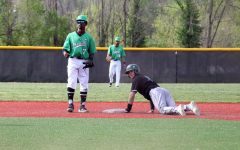 Redshirt senior infielder TJ Diffenderfer scored on the play. 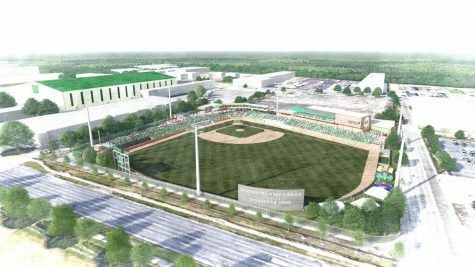 The Herd has a three game series against University of North Carolina at Charlotte this weekend at Linda K. Epling Stadium.